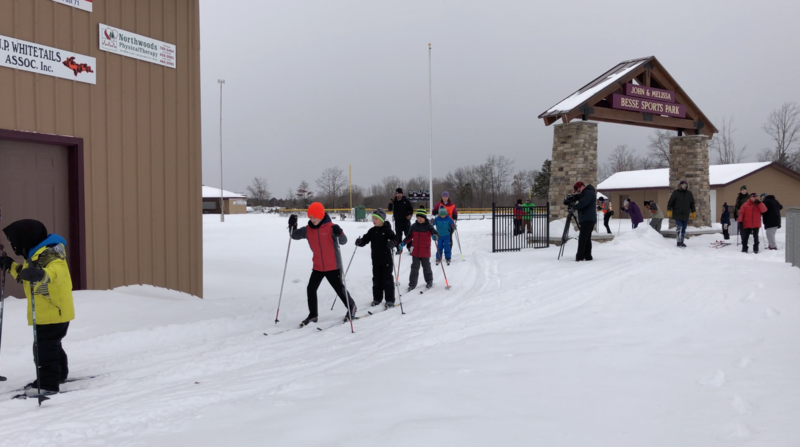 Join us for our Free Youth Cross Country Ski Program, designed to introduce kids to new activities that keep them active on trails year round. 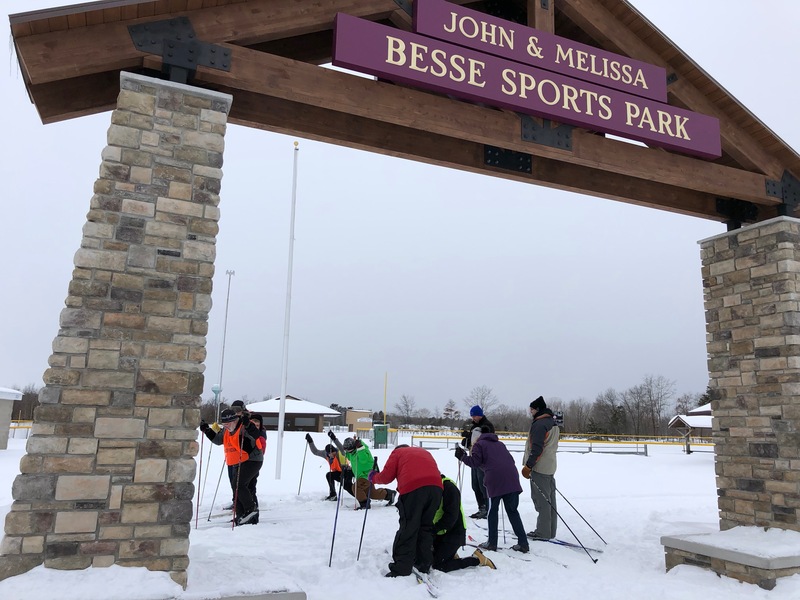 This 5-week program, sponsored by Escanaba Kiwanis Club, will be held at the cross country ski trail at the John & Melissa Besse Sports Park on Sundays from 2-4pm. Ski equipment must be picked up before events. 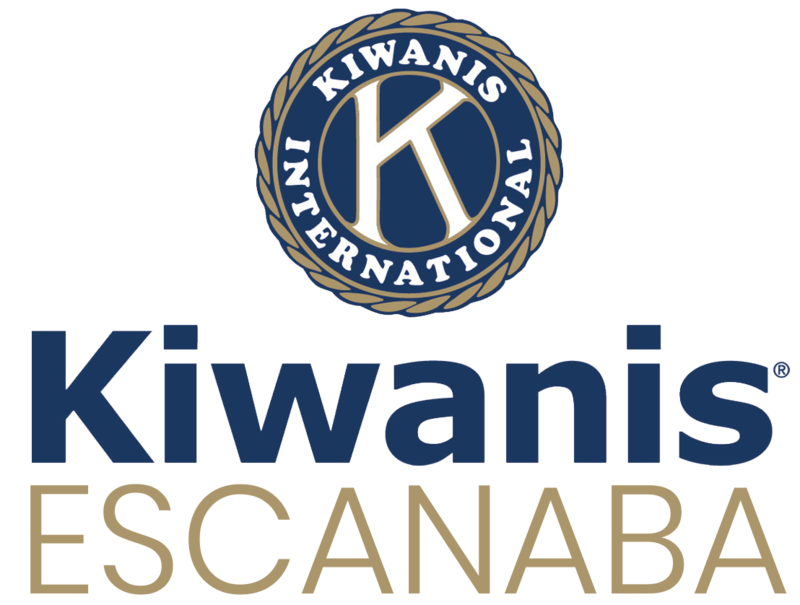 The program is free of charge for children K-12. The program includes coaching sessions and use of ski equipment (skis/poles/ski boots) to be issued on a first-come, first-served basis. Your child will be placed in the corresponding groups based on their age, skill level, and cross-county ski experience. It is our intent to have no more than five children with each coach. The coaches will vary from week to week. Your participation is encouraged. You are invited to watch from the sidelines or put on a pair of skis and participate along with your child. We will cancel any session due to blizzards, wind chills below 0° F, or other unsafe weather conditions. There may be make-up sessions depending on coach availability and weather. We will post cancellations and updates on the DCNT Facebook page, or you can call (906) 280-2923 for information. We will also try to reach impacted parties by email. Equipment will be handed out on a first-come, first-served basis. It is your responsibility to arrive in adequate time to check out equipment and be prepared to start class on time. Class will begin promptly at 2:00 pm. We ask that you arrive between 1:30 – 1:45 for this purpose. Parents are responsible for returning equipment to the equipment volunteer at the end of each session. Dress in layers for active outdoor sports! Two thin layers of synthetics with a wind-breaking outer layer is generally good for most kids for cross-country skiing. Avoid heavy, bulky outerwear and cotton (cotton gets wet and cold very easily). Protect sensitive skin from wind and sun. Use lotions and creams on exposed skin and cover up with hats, balaclavas, neck gaiters, etc. All skiers must have hats and gloves.